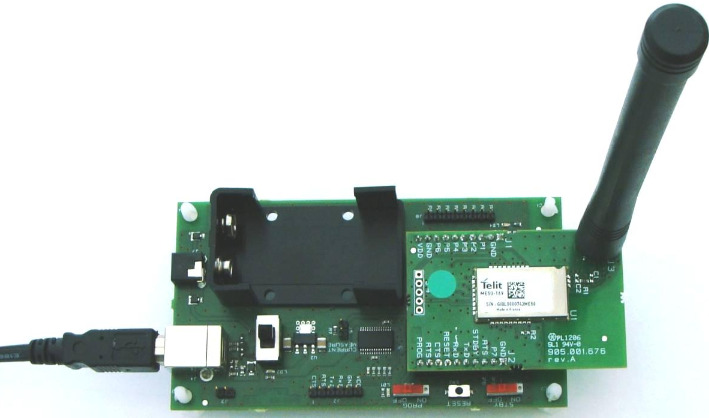 The Telit ME50-169 is a wireless M-Bus module compliant with the EN13757: part 4 Wireless M-Bus standard. It is ideally suited for use in one or two-way data links with gas, water, heat and electricity meters and concentrators. The ME50-169 operates in the 169 MHz band and runs Wireless M-Bus N modes, defined by EN13757-4: 2013 for this band, on Tx power of up to 35mW.